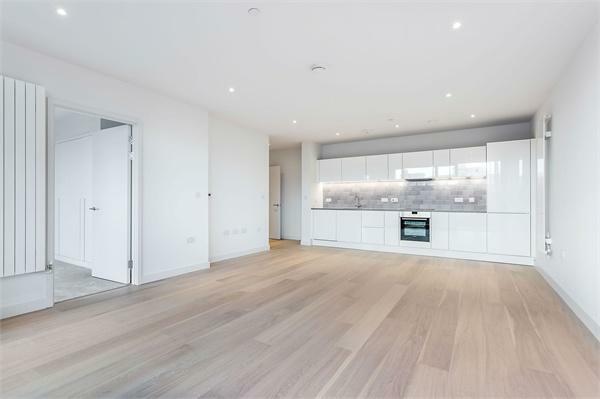 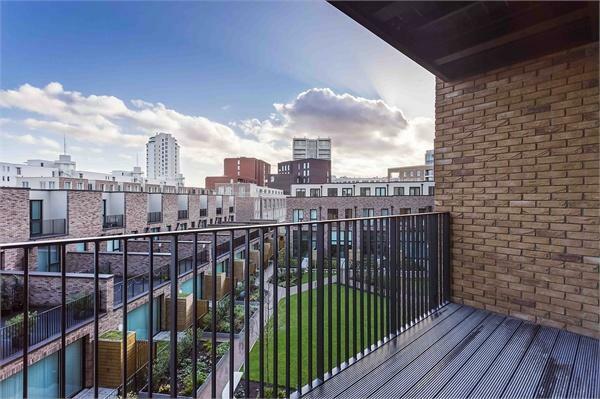 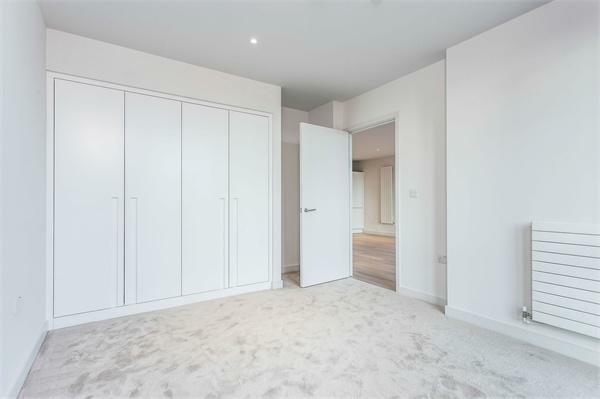 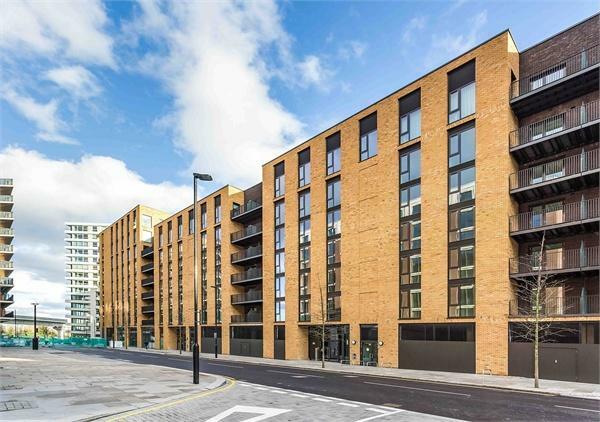 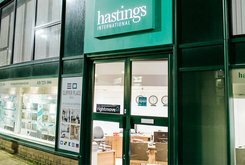 Hastings International are pleased to offer this generously large two bedroom apartment located in the very impressive new development at Royal Wharf. 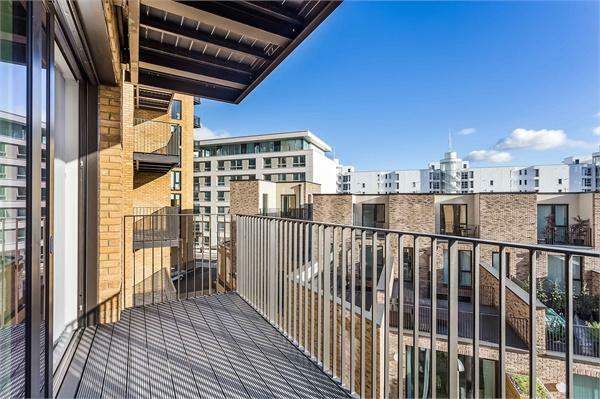 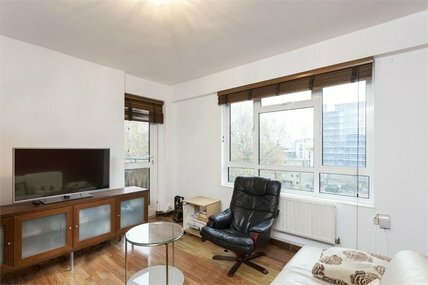 This second floor unit is within close proximity to the DLR which is a handful of stops away from Canary Wharf which has excellent transport links to Central London and beyond. 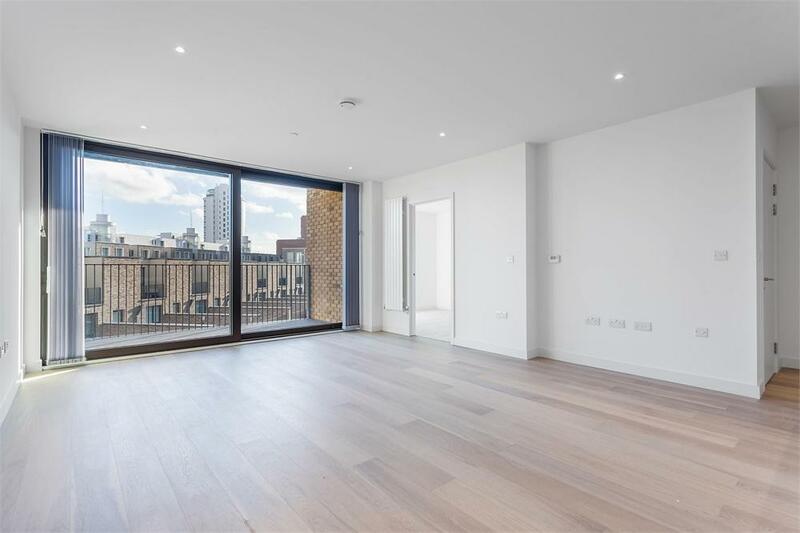 Royal Wharf Location is one of the best in London. 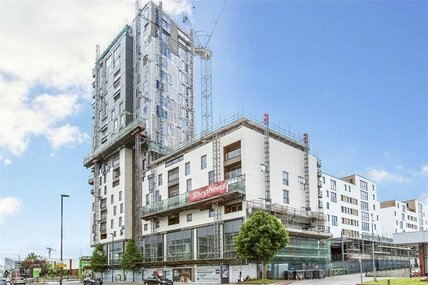 Royal Wharf London has excellent transport links into the heart of London via the Docklands Light Railway (DLR), a new Crossrail Station (Custom House) which will be completed by 2018, the Jubilee Line (Canning Town) plus international connections from London City Airport and boat links from a brand new Thames Clipper Pier. 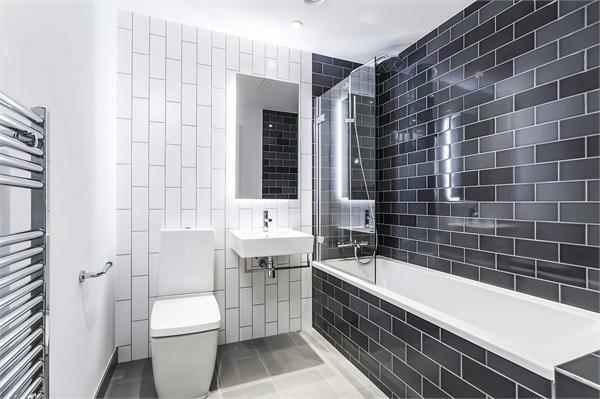 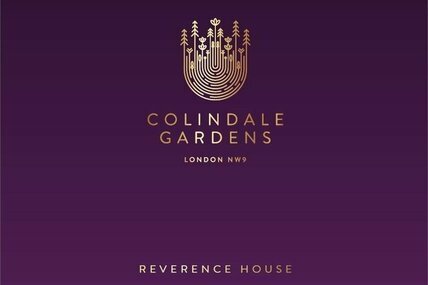 The development also has use of a 20,000sqft residents clubhouse which includes; 25m Swimming Pool, Sauna, Steam Room, Jacuzzi, Outdoor gym facilities.